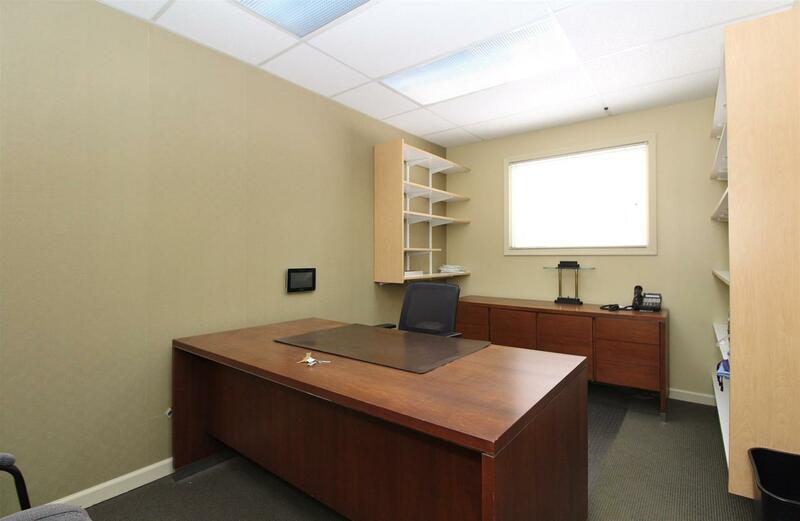 Very well maintained brick medical office. 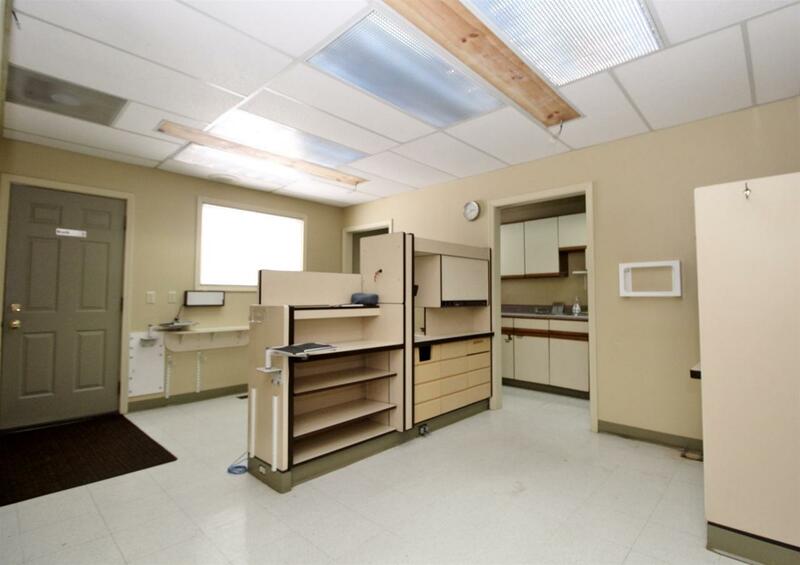 Building was previously used as a dental office, but has been built with a truss roof system so all walls can be torn down and remodeled to suit buyers needs. 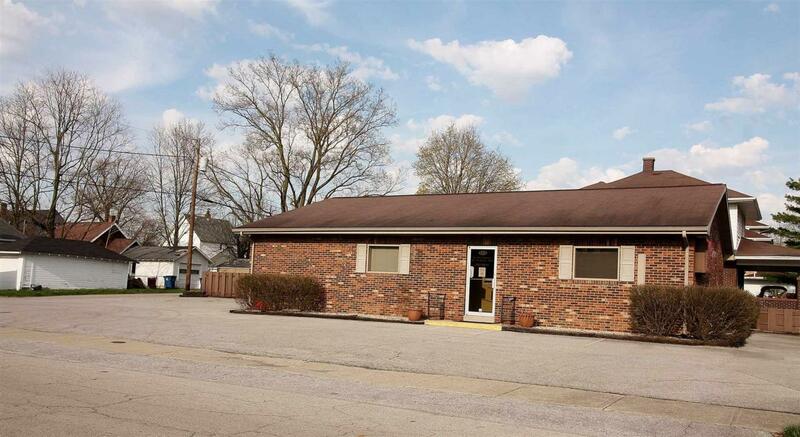 The building is on the corner of a high traffic area, has 2 half baths, easy access, reception area, newer flooring, roof, windows and paved parking lot. There is a gas furnace but previous owner installed heat pump in waiting area for heat efficiency. 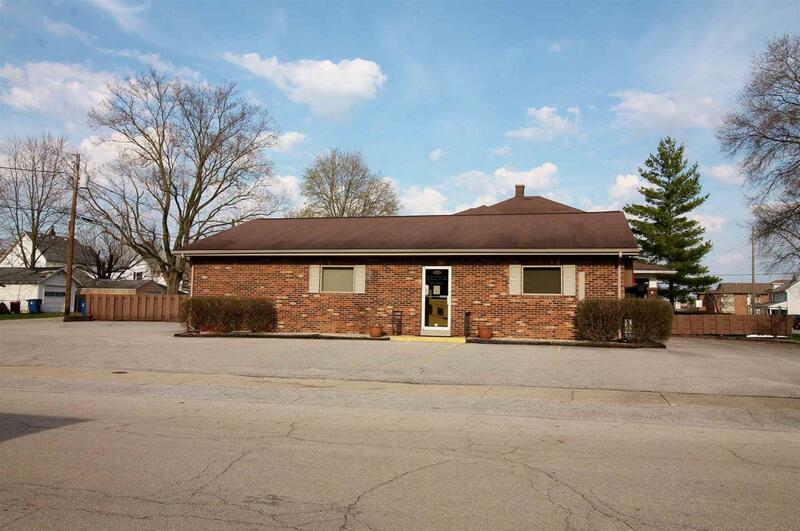 Listing courtesy of Craig Luthy of Nicholson Realty - Marion Branch.